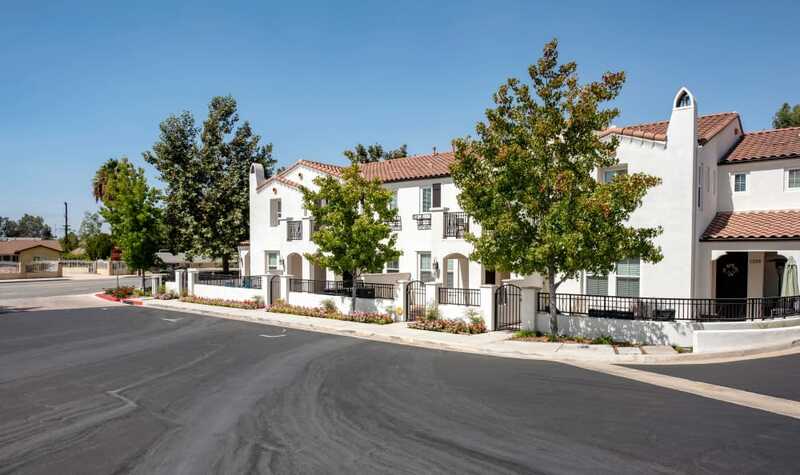 Welcome home to IMT Rancho Serrano Townhomes, where luxury townhomes meet an upscale community in the heart of Thousand Oaks, CA. 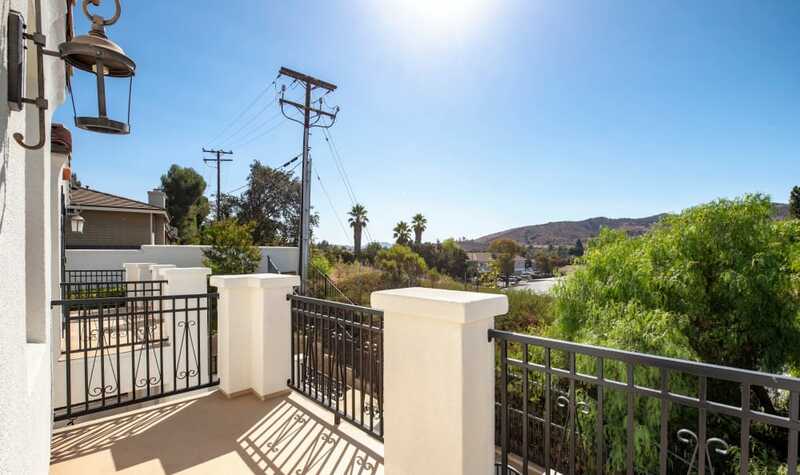 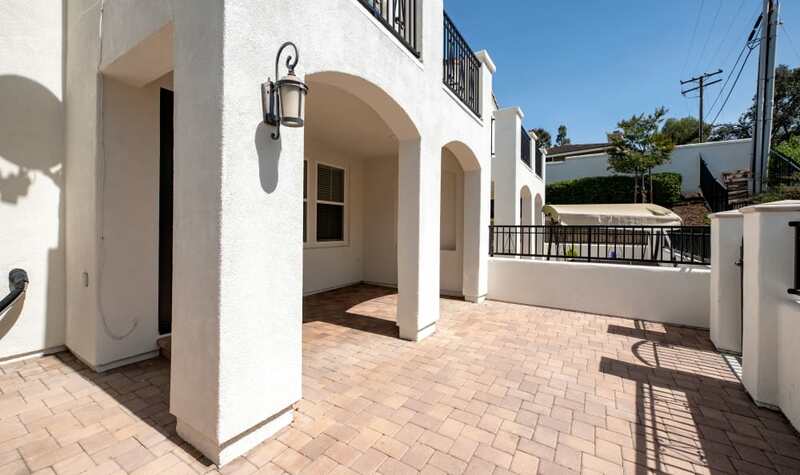 We invite you to browse the photos of our townhomes for rent near Newbury Park and begin to imagine your life here. 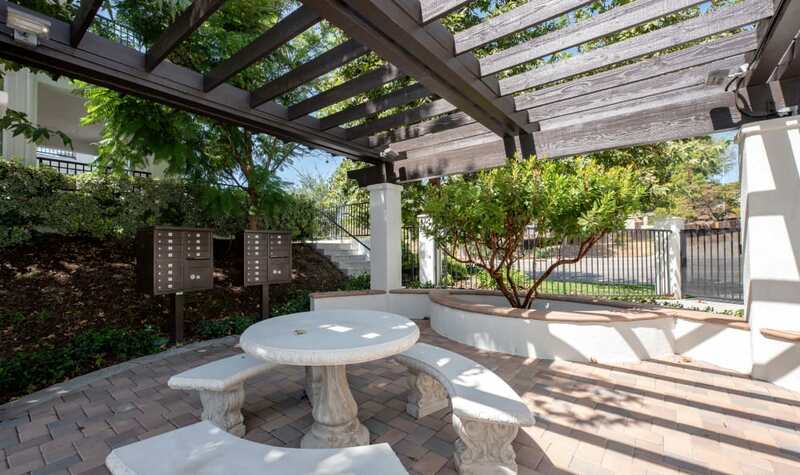 Our community features inviting Santa Barbara-style mission architecture and mature garden landscaping with a common area gazebo. 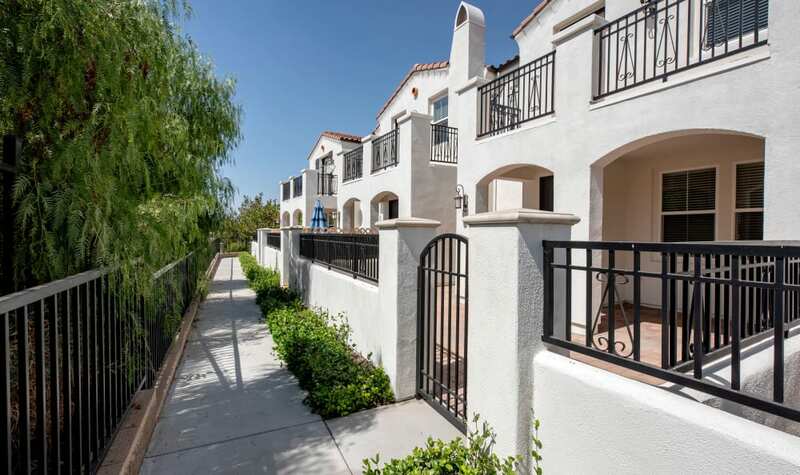 All of the townhomes at IMT Rancho Serrano Townhomes include a private two-car garage – and with ample guest parking, you can entertain with ease. 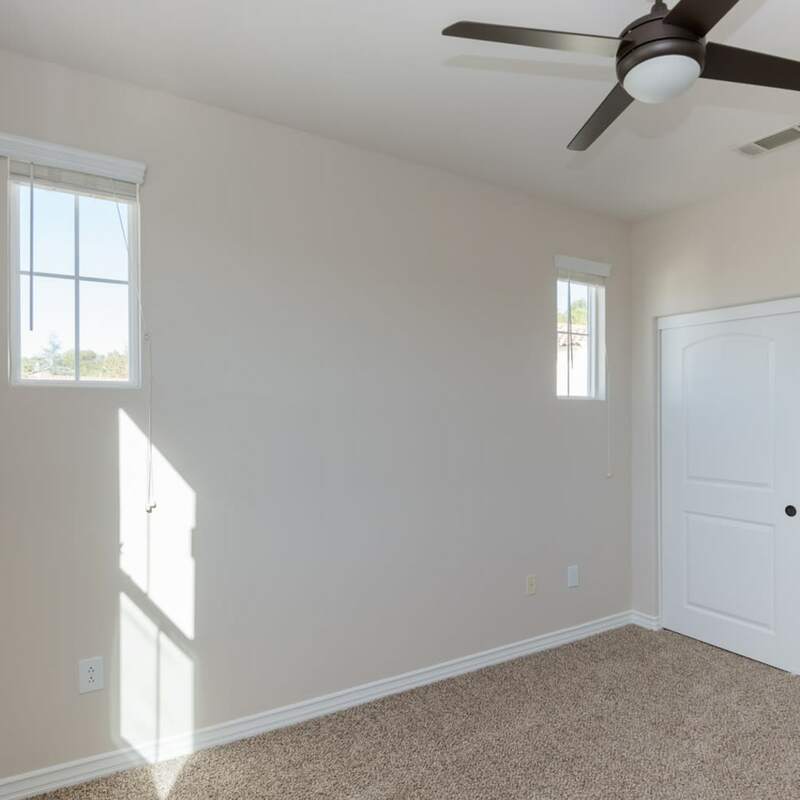 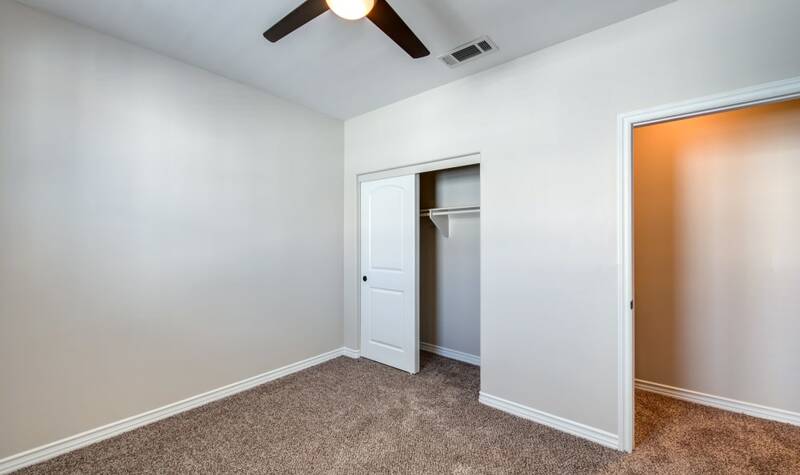 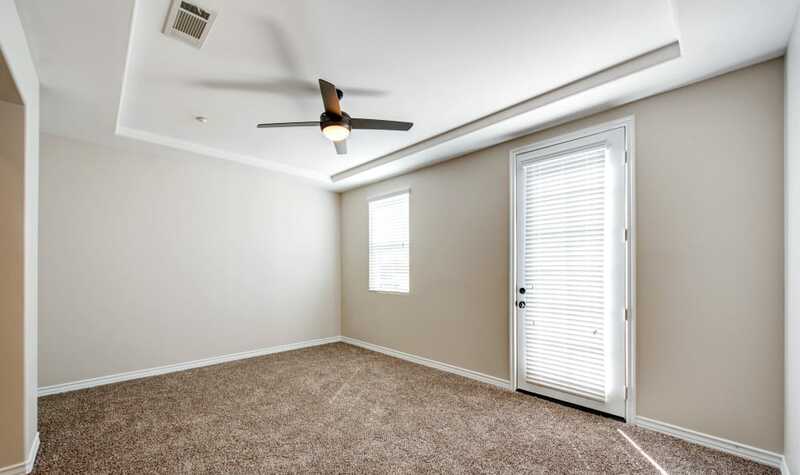 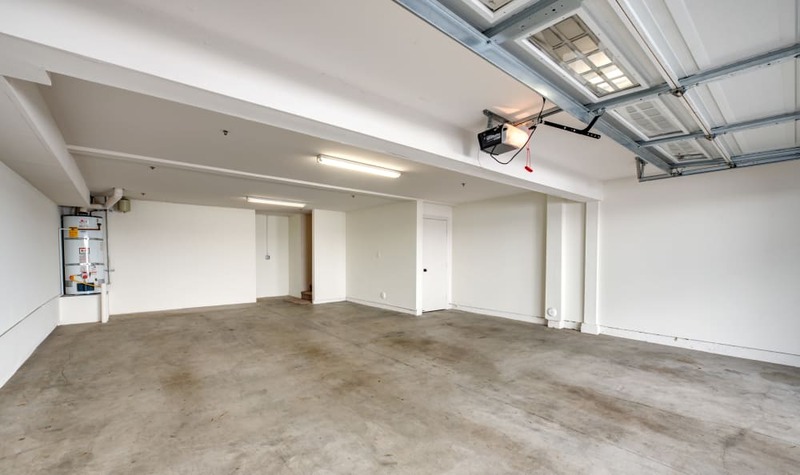 As you browse the photos of our townhomes for rent in Thousand Oaks, imagine these walls with your art, and these spaces with your furniture. 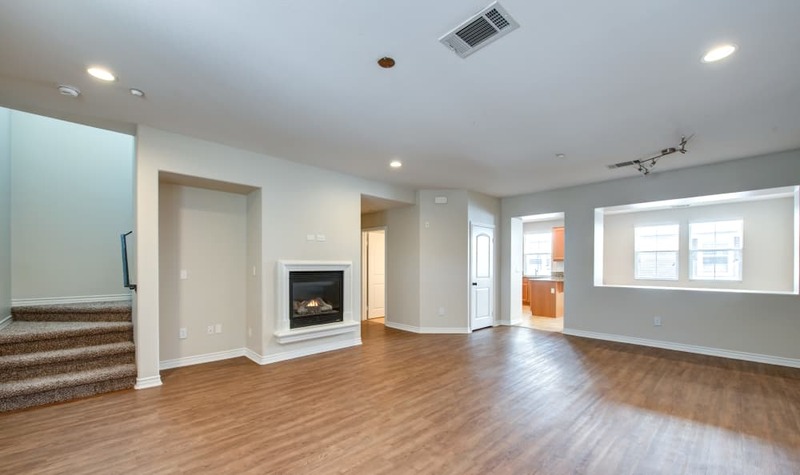 With luxury features included, you’ll have no problem making yourself at home at IMT Rancho Serrano Townhomes. 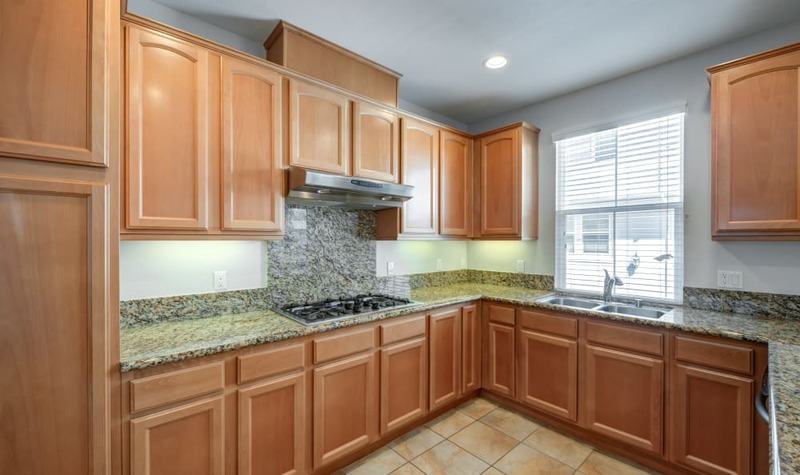 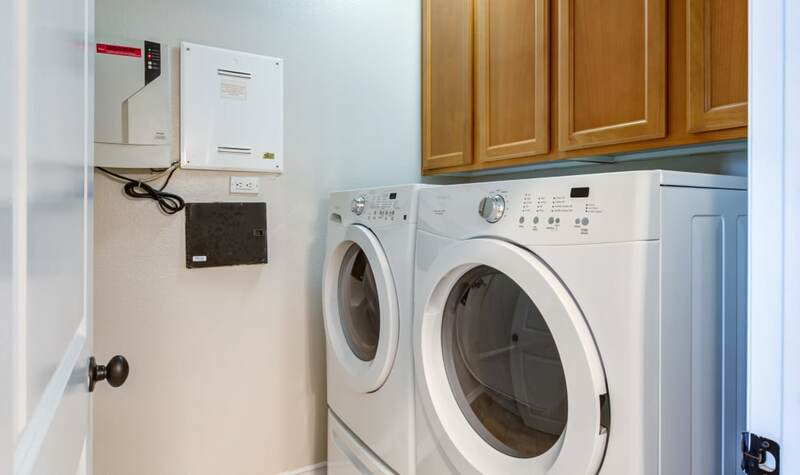 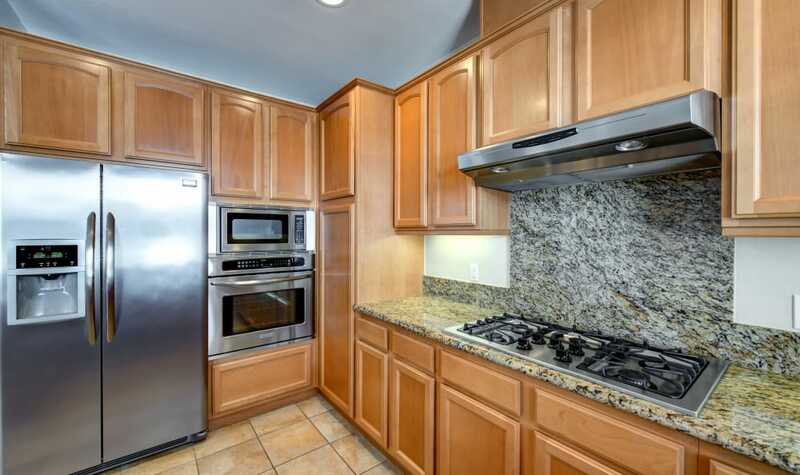 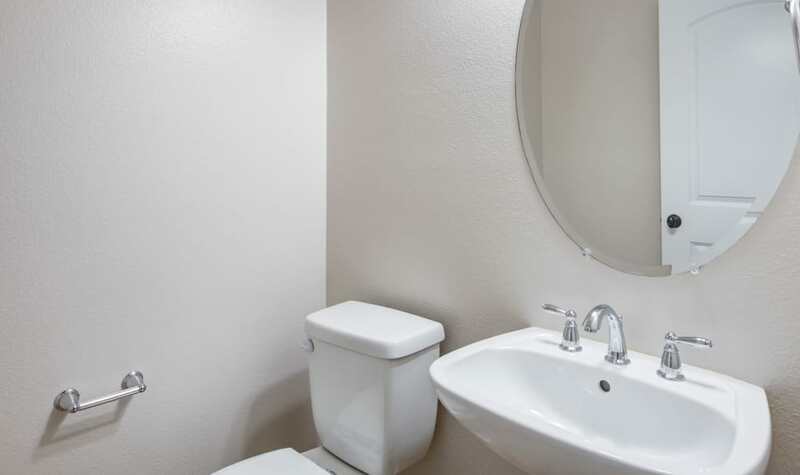 Our townhomes include fully equipped kitchens with granite countertops, stainless-steel appliances, and modern faucets. 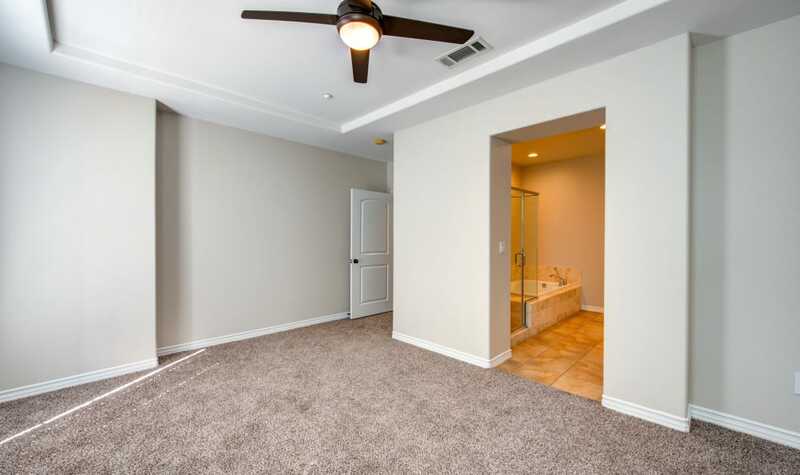 Relax in your luxurious master suite, which includes a walk-in closet and French doors leading to a beautiful balcony. 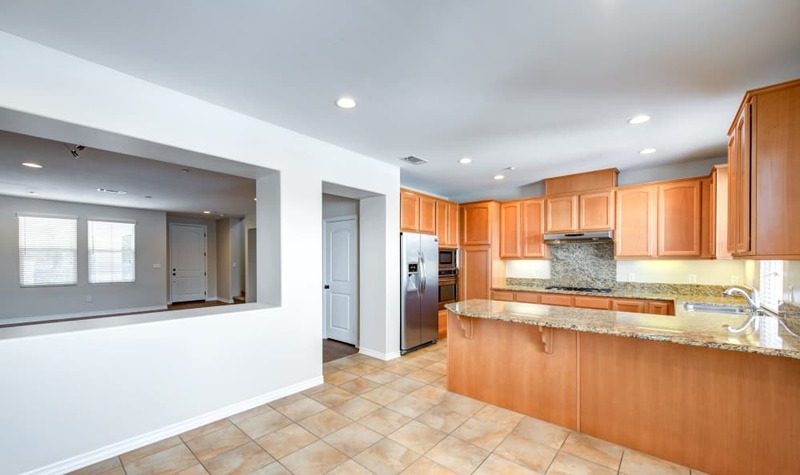 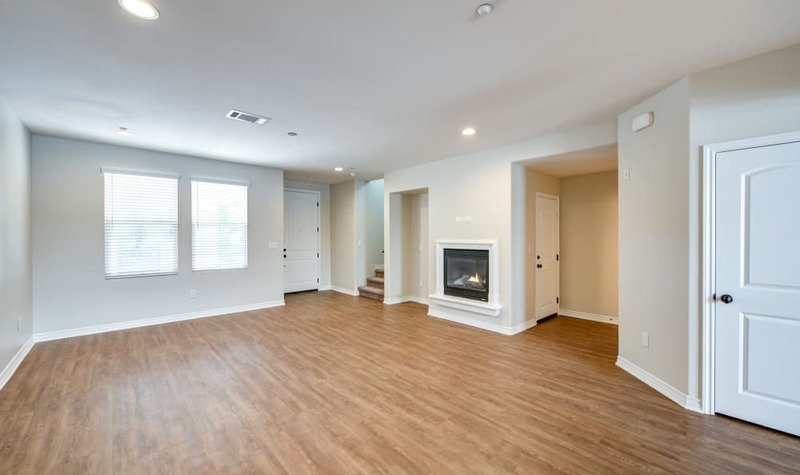 Choose an upgraded townhome at IMT Rancho Serrano Townhomes and enjoy the look and feel of wood-style flooring. 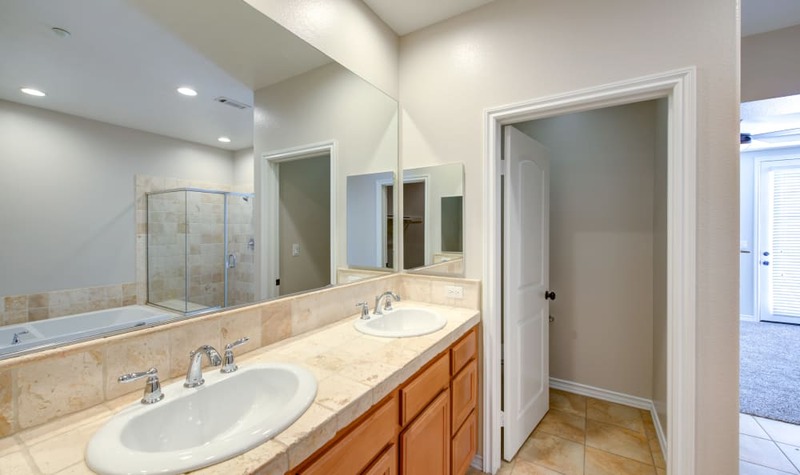 Build your own luxurious lifestyle with the designer details included at IMT Rancho Serrano Townhomes. 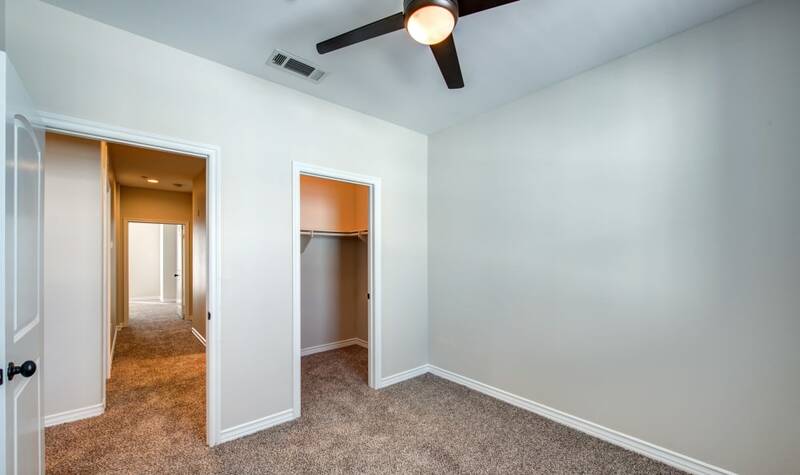 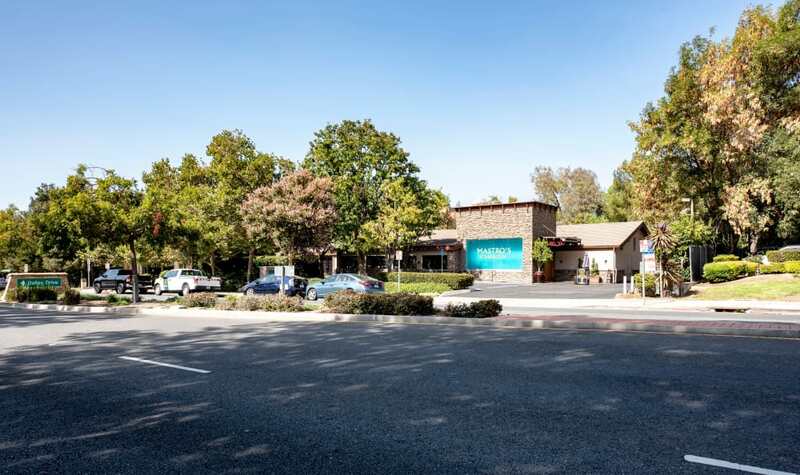 Contact us today to schedule your personal tour of our multi-level 3 bedroom townhomes for rent in Thousand Oaks, CA.